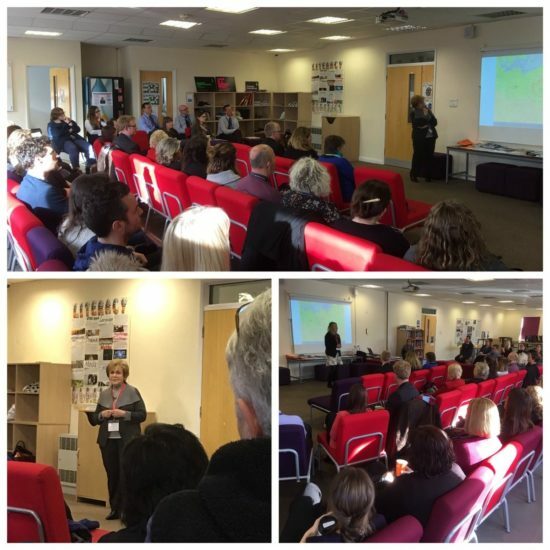 On Wednesday 7th March, UCL Beacon School Torpoint Community College hosted a unique event for staff, which was attended by our staff, Chair of Governors and colleagues from several schools in Cornwall, entitled ‘Engaging Teachers with Survivor Testimony’. 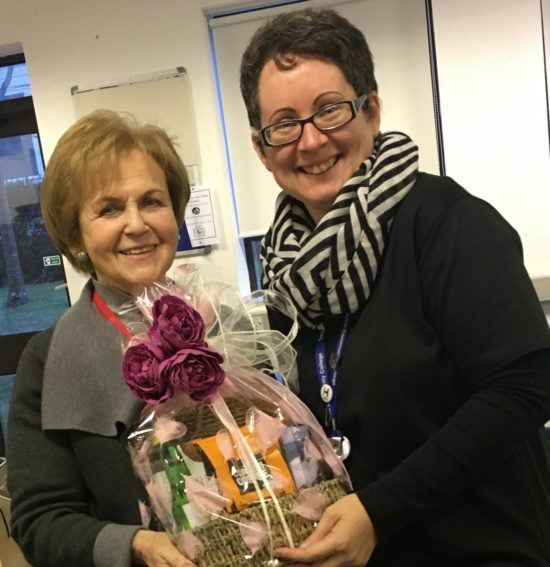 Mala Tribich MBE, accompanied by Ruth-Anne Lenga from UCL, spoke to staff about her experiences as a survivor of the Holocaust. In her 90 minute presentation, Mala gave us her personal story of incredible resilience and fortitude; from her childhood and family memories of Piotrków Trybunalski in Poland, where Mala was born in 1930, to her experiences of the Piotrków ghettos, the first Jewish ghetto to be established in Nazi-occupied Europe ; her deportation to Ravensbrück, the largest concentration camp for women in the German Reich and then her journey to the concentration camp Bergen-Belsen. When the camp was liberated in April of 1945, Mala was 14 years old. Staff also had the opportunity to ask Mala questions at the end of her presentation. It was very clear that all staff had been part of a very unique and special event, which will forever remain in our hearts and minds. 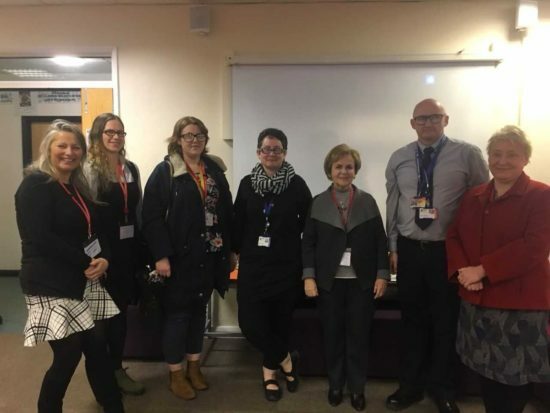 We have invited Mala and Ruth-Anne back to Torpoint Community College to work with our students, as part of our ongoing work as a Beacon School in Holocaust Education, which we are very much looking forward to.